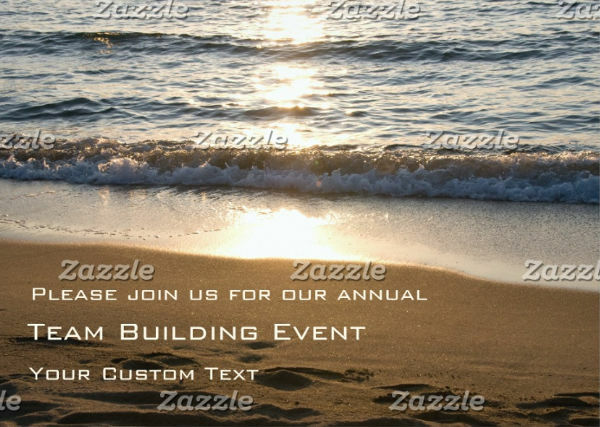 Planning for your next big event? 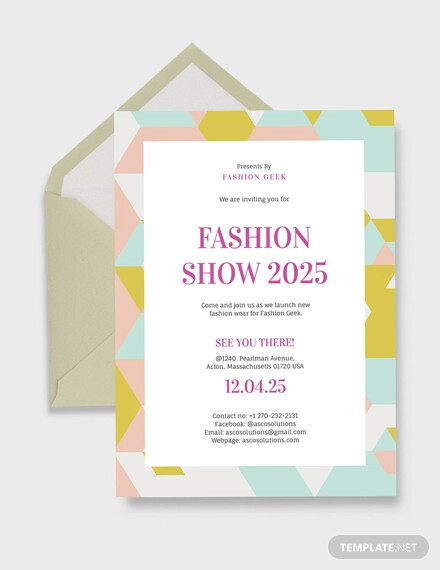 Let us help you in spreading the good word out with an awesome event invitation. 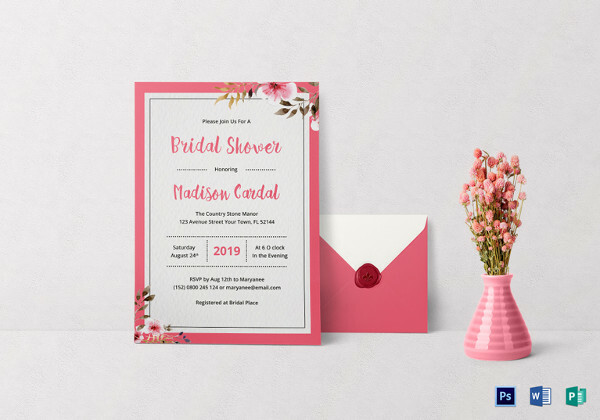 Whether it be for a simple baby shower invitations or a lavish wedding reception, you can definitely pick up a few tips and tricks in the over all design of your event invite through this page. 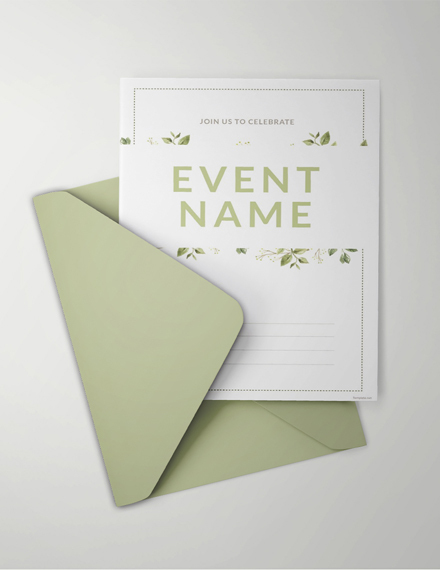 Event invitation examples can be found all throughout this page. 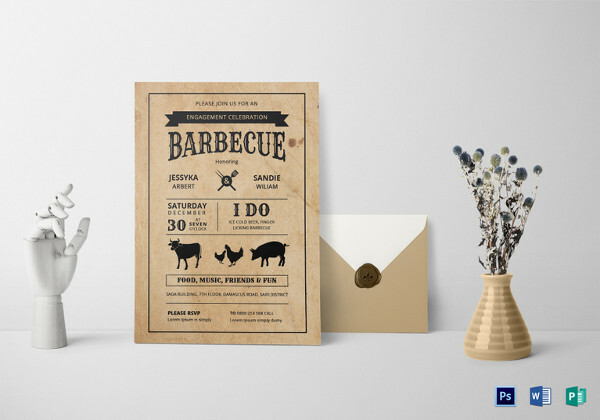 Feast your eyes on the different styles showcased for different events. 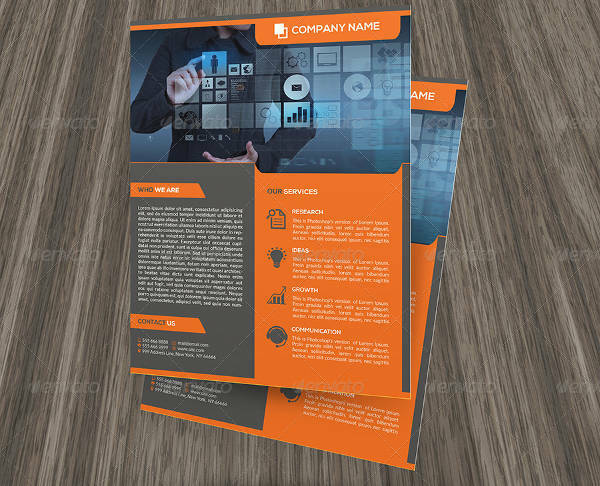 All of the samples found on the page are available for download. Just click on the download button of the sample of your choice. Invitations for events meant a great deal to society in the past. Social invitations were often looked upon as a gauge for social status. 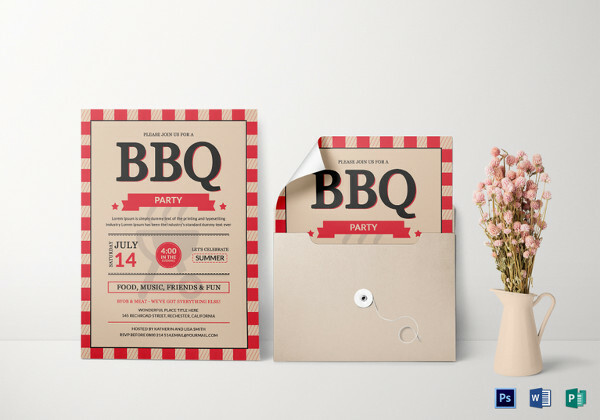 The more invites you get to social gatherings meant you were someone in that town or city. Social gatherings were common in the early 1800’s for kings and noblemen. Ancient History – Invitation for events during this period entailed a town crier walking around town or encampment announcing the event. 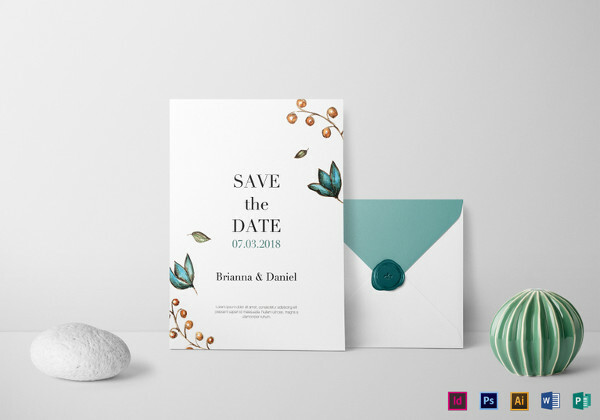 Anyone who heard the announcement say, for example, of a wedding invitation are considered to be invited to the said event exceptions being those of that are not in good terms with the host or hosts. Medieval Period – Event invitations were usually delivered via servants on a horse directly to the masters of the house or court. Being handed an invite meant you had the proper education. Education then was only afforded by the elites of the society. Most of the other members of a town really were not able to read and write. 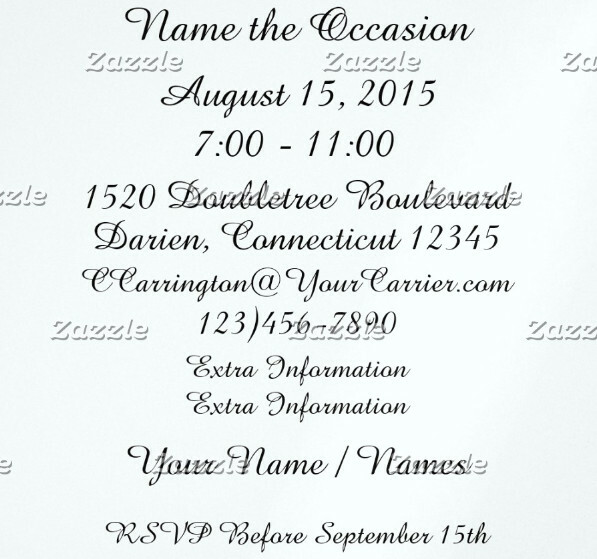 Even for a simple birthday invitation, each invite had their names written usually in calligraphic handwriting. The envelopes containing the invites had seals of the family crest or coat of arms of the host. 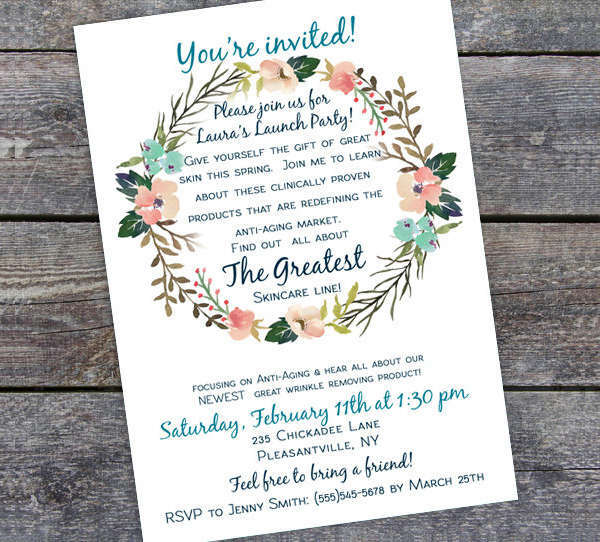 Modern Era – Invitations are sent via post. They are placed on beautifully printed paper—which was sometimes scented. 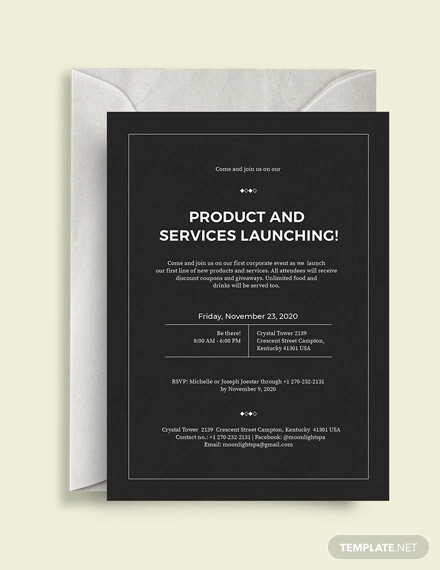 And in the last decade, the use of electronic mail has also been known to be used for business invitations. The way events are being done are certainly being revolutionized by different aspects of development and technology. 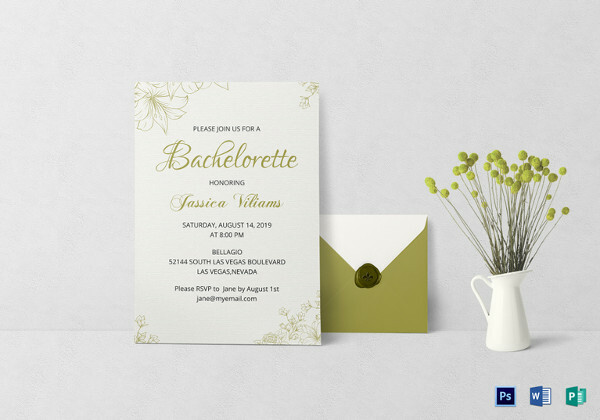 Done are the days of toiling over hand written invitations and handmade envelopes. 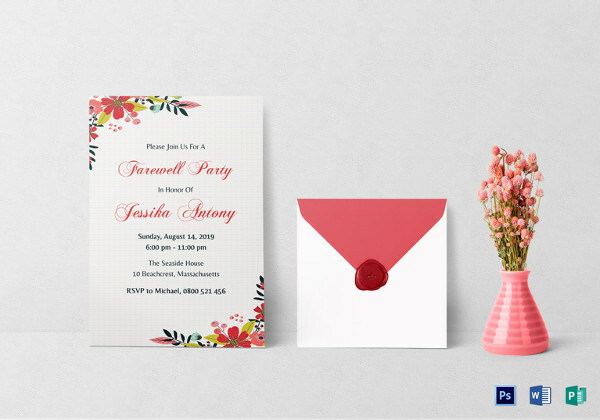 With a few taps in our computer, we are now able to instantly print multiple copies of an graduation invitation. And even with a single click, we are able to send them to recipients who are located miles and miles away. We have certainly gone a very long way from the days of the old and ancient. 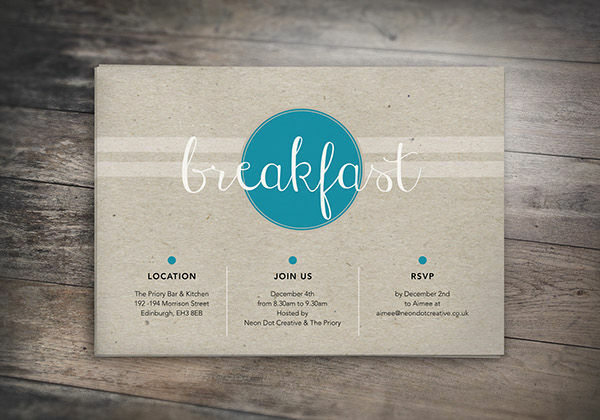 Design and Imagery – A well-designed invitation would create a positive effect on the event. 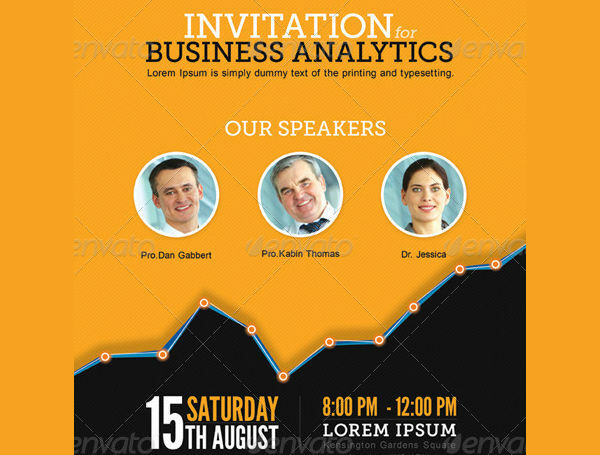 It assures people that the event is well organized, highly informative, and would be very worth going to. Choosing the right imagery or graphics from point of focus to the background abundantly helps in developing an interest in the event. 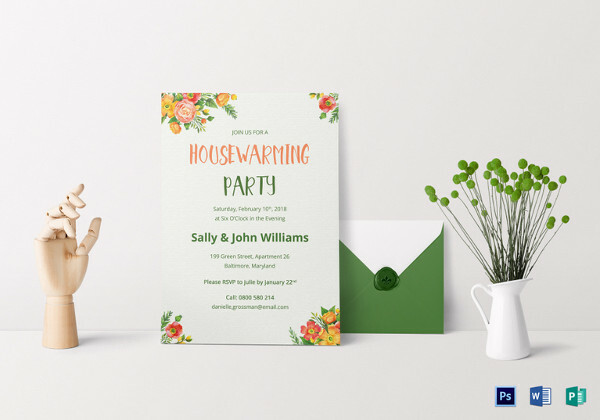 Party events such as house party and birthday invitations should be bright and catchy. Clear and Concise – One major turn offs of an event is not being able to deliver what was being promised. It is of utmost importance that you declare all variables in a very clear and understandable manner. 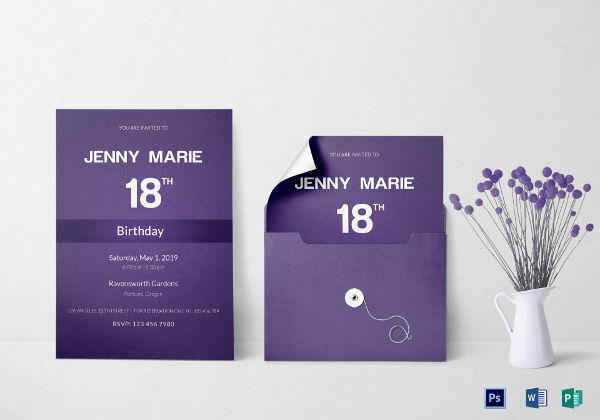 Meaning if your description in your party invitation, for example, was having a blast, then you must deliver a full-on mind-blowing experience for your guests or attendees. Sell the Event – Imagine the event to be worth more than what it was planned for. 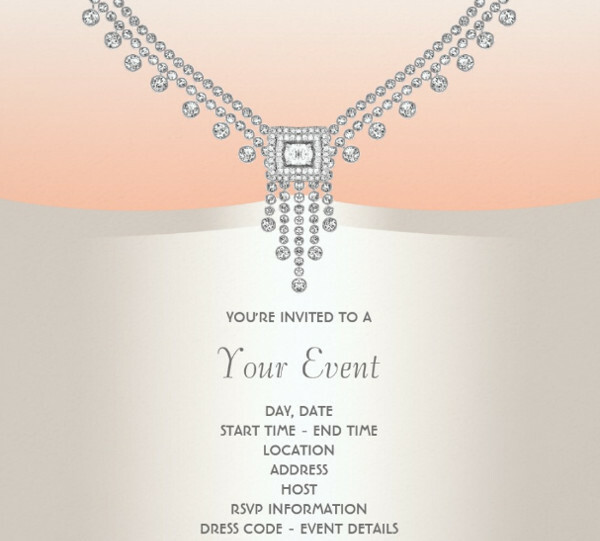 If the event is for free, bear in mind that guests are paying for their time in coming to the event. Make it worth their while. Feature activities that you think might pique their interest and get their imaginative juices going. 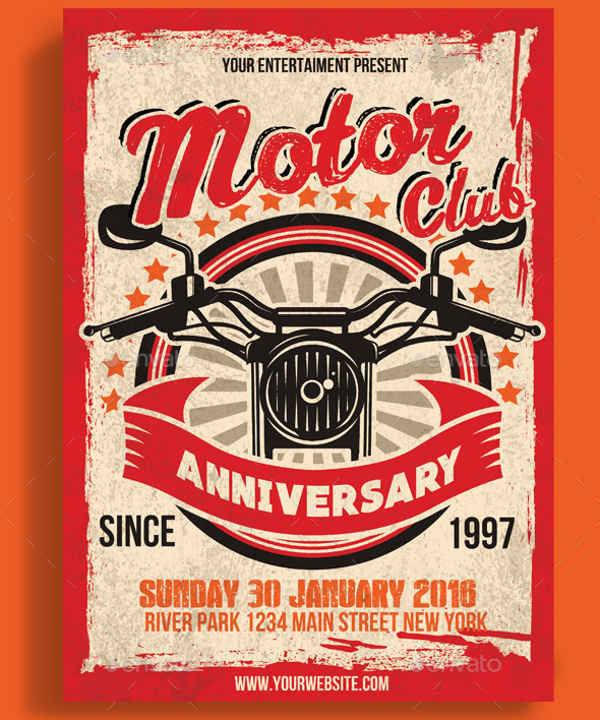 Including great graphics also helps to promote even more eye-candy for the event. Man is a visual being. We all appreciate what we can see, hear, and touch or feel. That being the order of our perceptions. 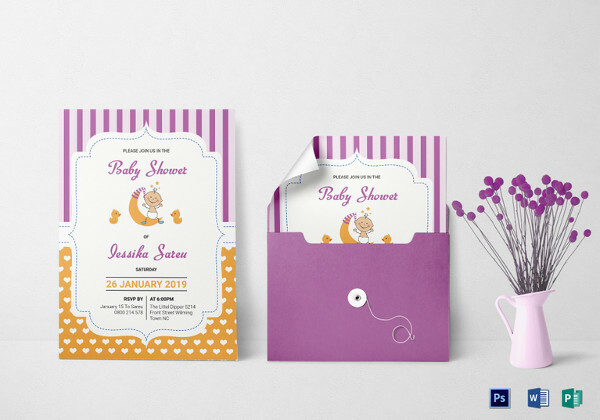 Call to Action – Be sure to always include a call to action to any of your event or baby shower invitations. It is a proven fact that most people need affirmation. 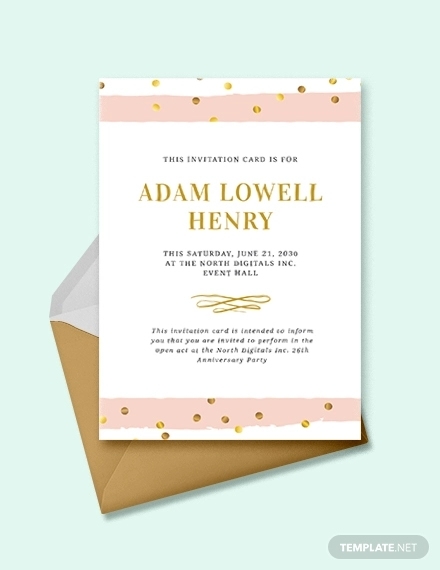 By giving them a way to get in touch with the one making the invitations, the likelihood of secondary contact is already being assured. 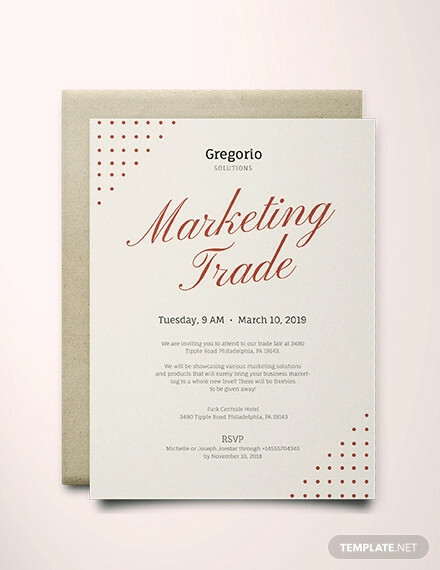 There is no sure-fire way to go in making event invitations but doing the above would definitely get you on the path to creating a very good if not awesome event invitation. 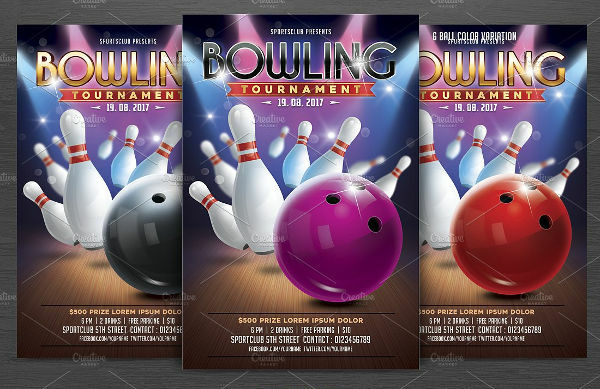 Bowling Event Invitations – Planning on a corporate or business bowling event? Look no further. 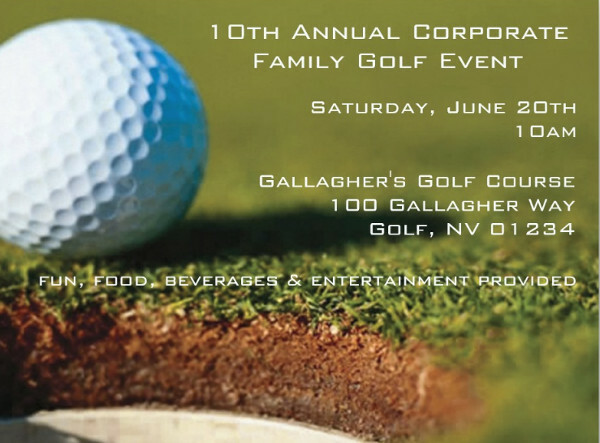 There are samples of company or corporate bowling event invitation designs found on this page. 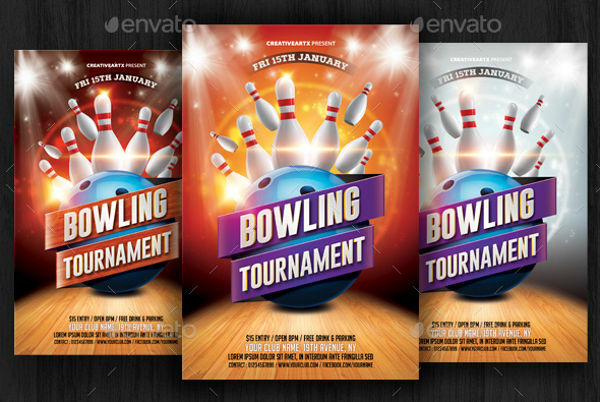 It features crisp graphic content that is sure to turn the eye of bowlers of your company. 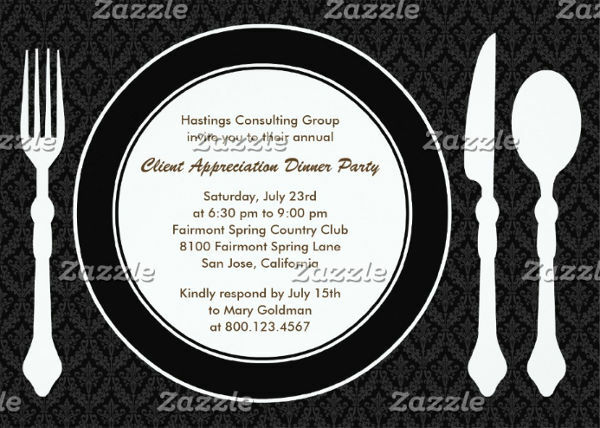 Corporate Event Invitations – Are corporate events your thing? 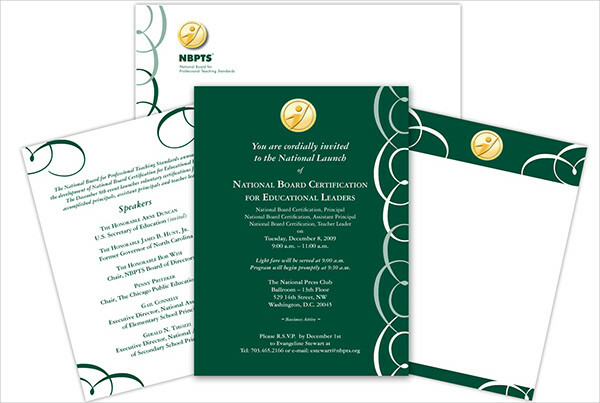 Examples of corporate event invitations are available for download. 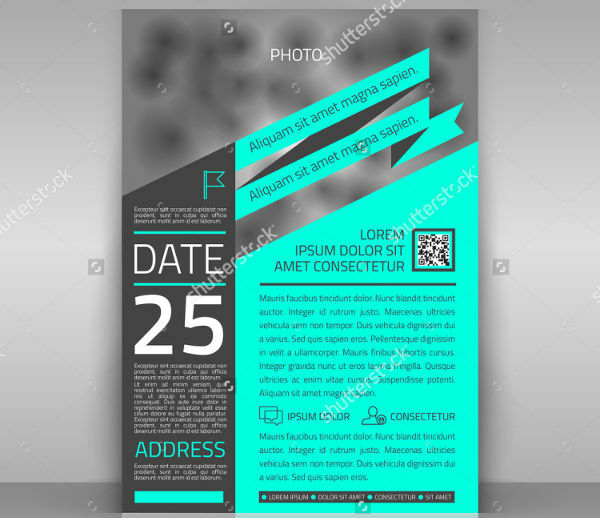 They are sure to provide you inspiration in coming up with your very own corporate event invite. 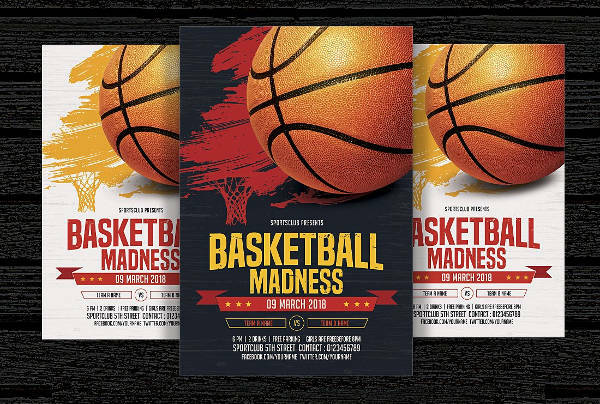 Samples include a corporate bowling event invitation, luxury corporate event invitation, and elegant corporate event invitation. 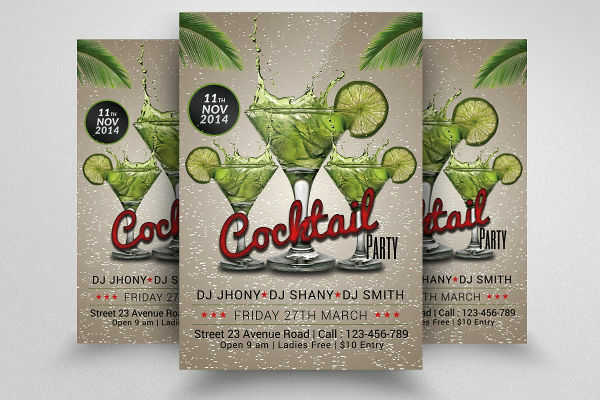 Cocktail Party Event Invitations – Having a cocktail party should all be about fun and dancing. 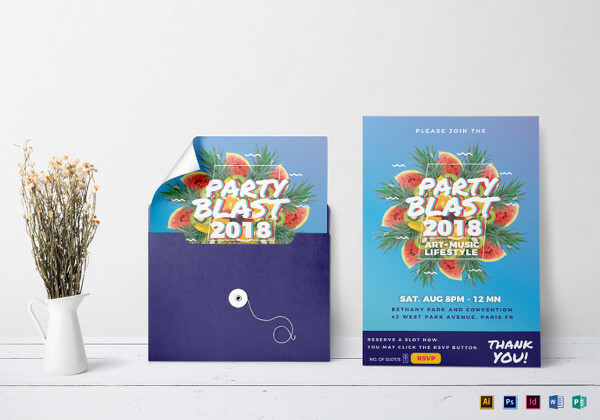 A sample business cocktail event flyer invitation on the page showcases a cocktail party invitation with a bit of the summer night vibe. Go on and click that download button. 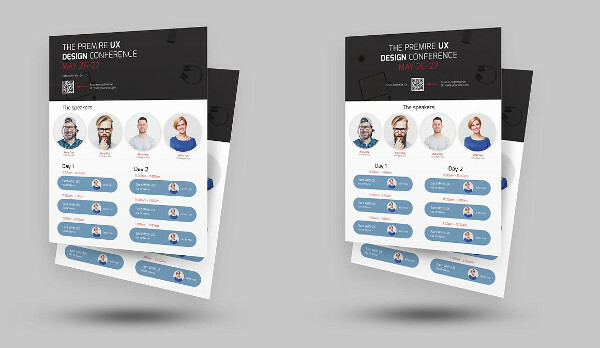 Business Event Invitations – You can go simple with our minimalist example for free business event invitation or go techie and cutting edge with our well-designed example of a creative business flyer event invitation and formal business event invitation. 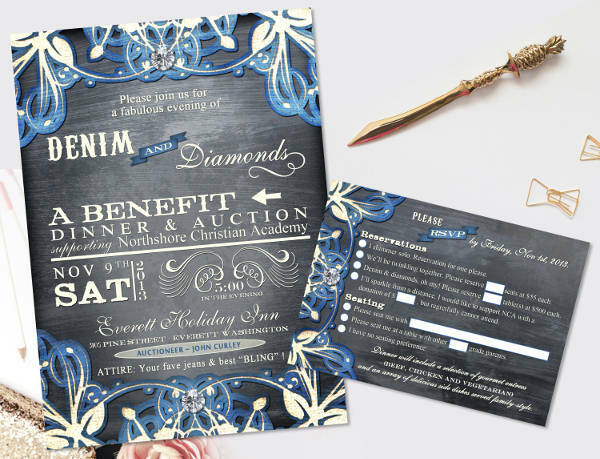 Charity Event Invitations – Charity events are fun to go to and at the same time rewarding since most of the proceeds go to good causes. 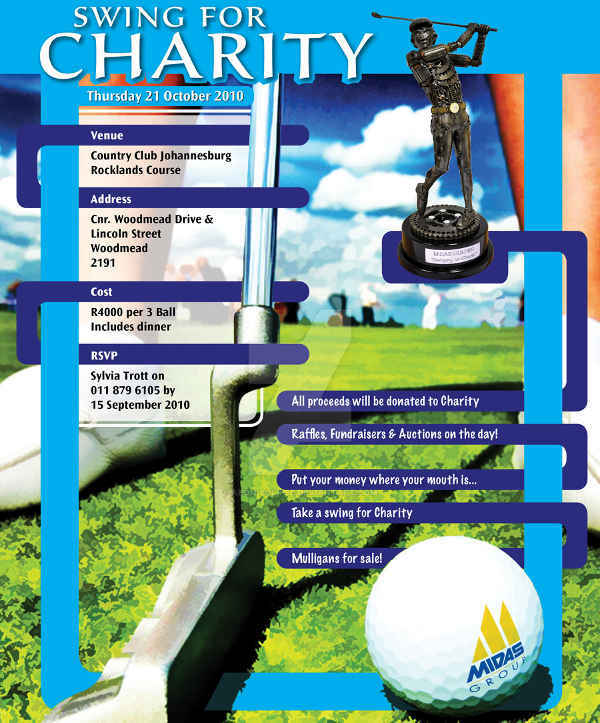 Be sure to check out our sample charity golf event invitations and charity fashion event invitation. 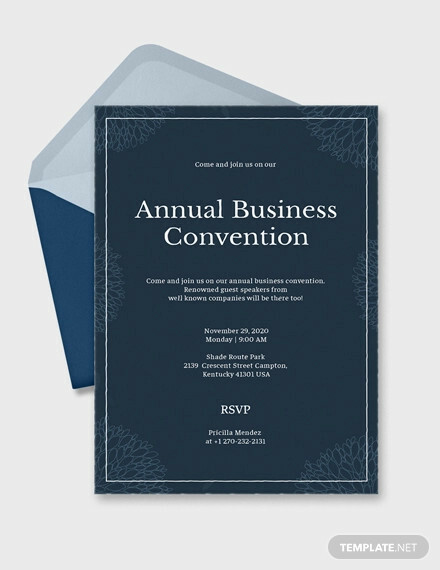 Company Event Invitations – Company events are one of the most-awaited events for employees as they get a chance to know and socialize with their peers. 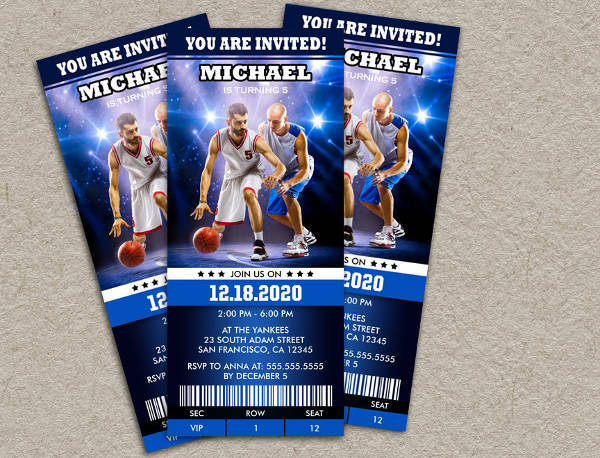 Amazing examples of company event invitations are found in this page for download. 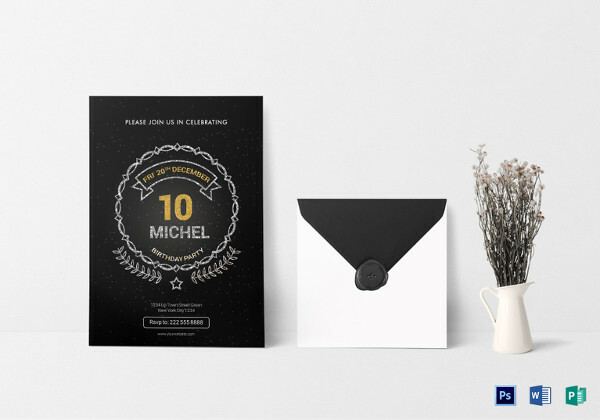 Appreciation Event Invitations – Looking forward to this year’s employee of the year award? 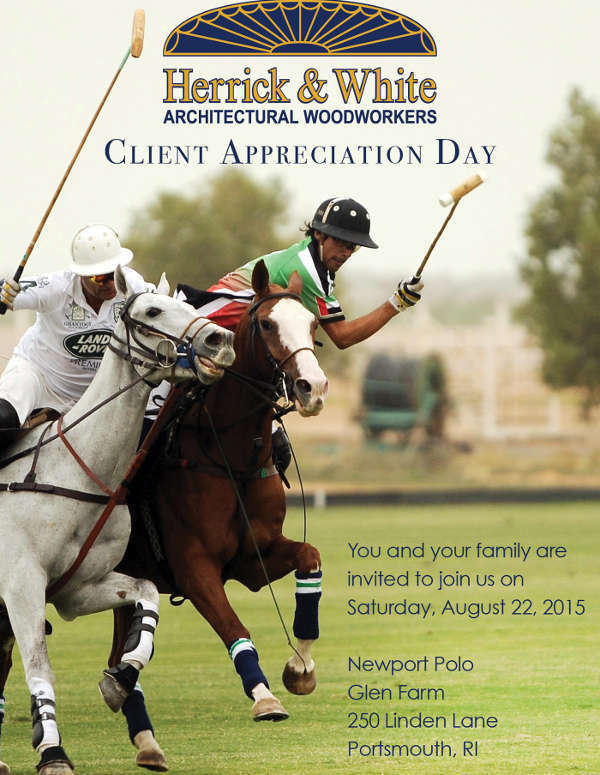 Have a look at our appreciation event invitations for reference and inspiration. 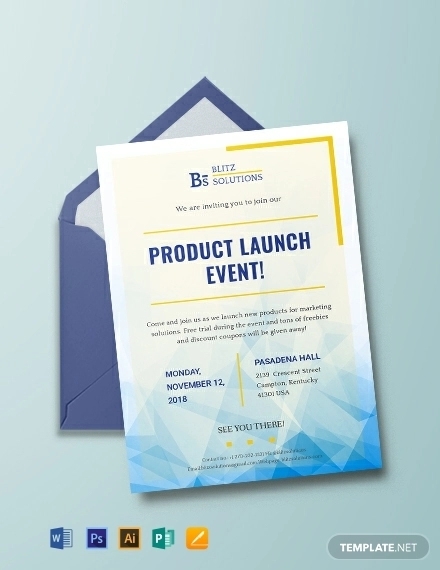 Launch Event Invitations – Are you about to launch that next big project? 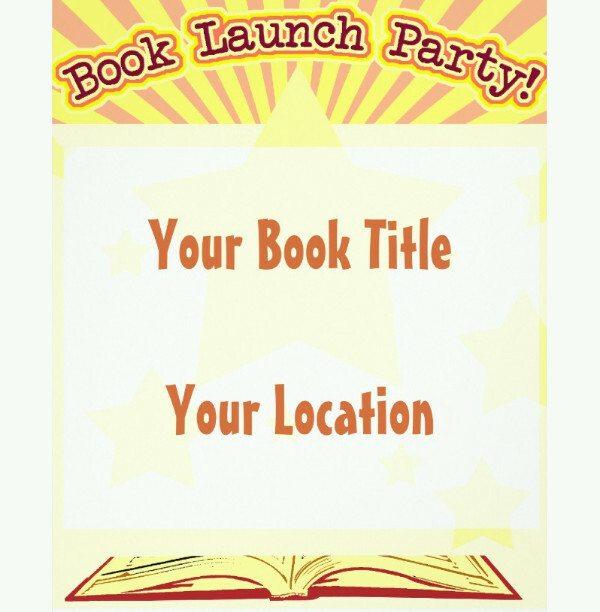 Awesome examples of launch event invitations are in this page for you to view. 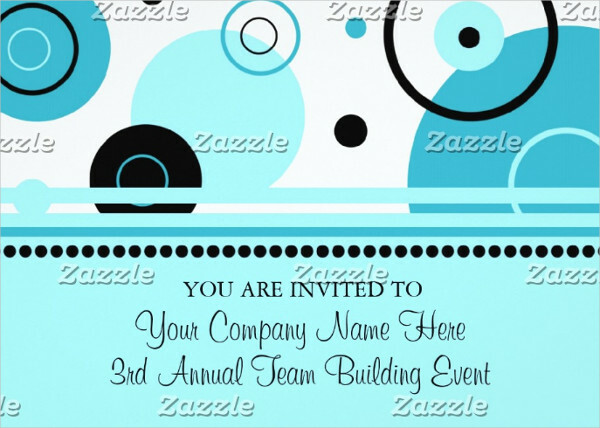 Team Event Invitations – Unwinding after the success of a big project helps renew your team’s focus and energy. 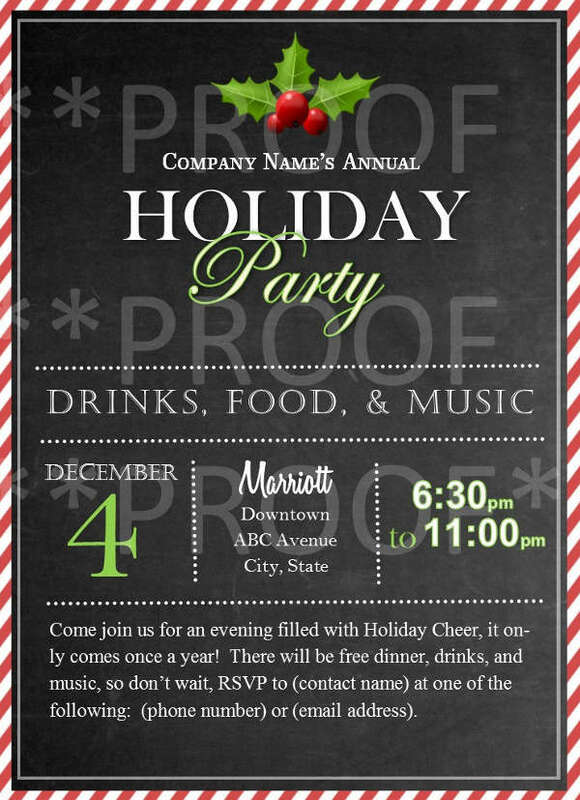 Team building and team party holiday invitation examples are available for you to download. Go ahead. Make that click.